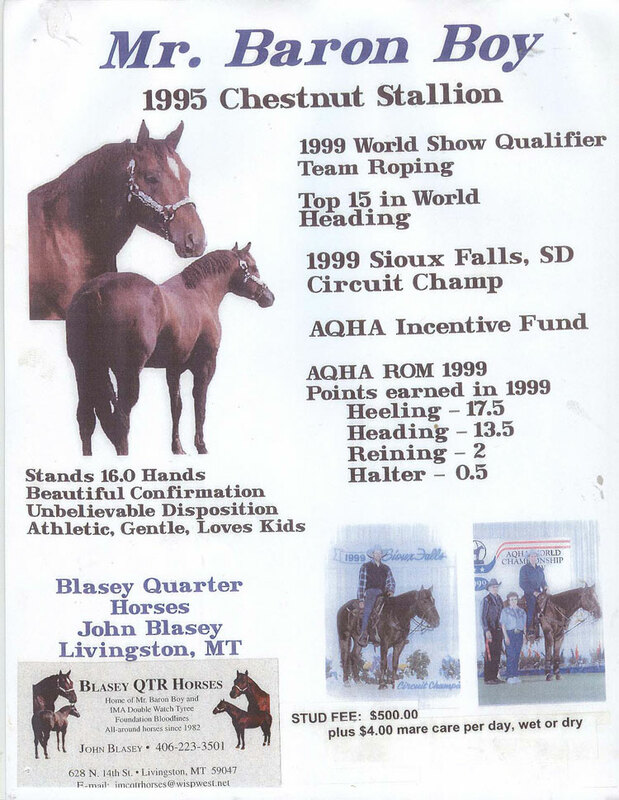 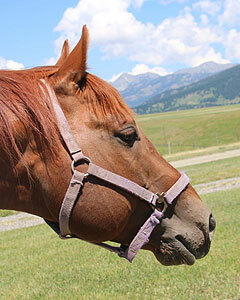 Baronboys Watchtyree (Mr. Big), AQHA registered Chestnut Stallion. 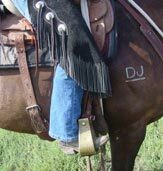 Pitzer Ranch, Two Eyed Jack bloodline. 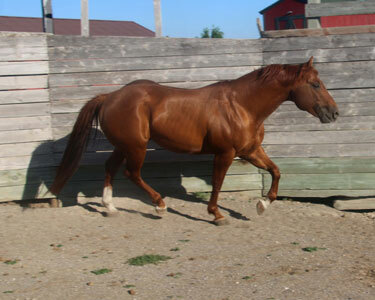 Trained by Dominic Spencer and Joe Winter, Performance Horses. 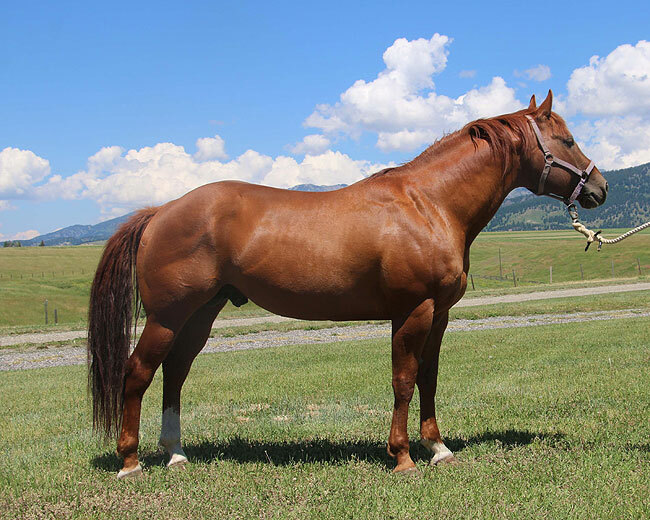 Easy-going, easy to ride, powerful, well-mannered.